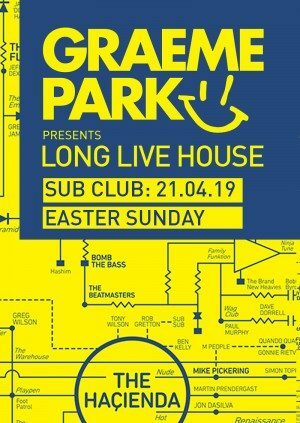 Responsible for kicking it all off at arguably the world’s most famous ever club, Manchester’s unforgettable Hacienda, Graeme Park is one of the most influential DJs of the house era. Still guaranteed to rock any room, he is the perfect party starter for Easter Sunday at the Subbie. 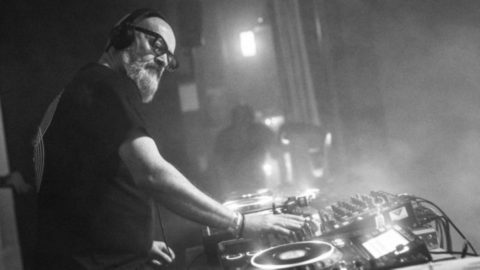 ‘Long Live house’tracks 30 years of house music through the eyes and ears of a master of the DJ booth.